The main focus of the Ludgrove curriculum is to build firm academic foundations and encourage a love of learning. We prepare boys for Common Entrance or scholarship examinations to all the main public schools. We have a very successful track record of sending boys to Eton, Harrow, Marlborough, Radley, Stowe, Sherborne Wellington and Winchester, amongst others. 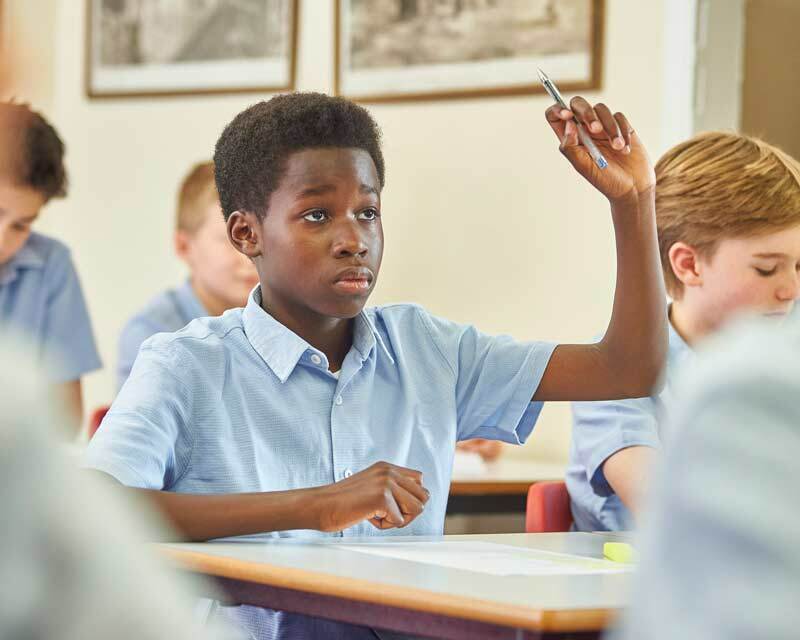 We aim to realise the highest academic expectations for all the boys within a disciplined and well-structured system of proven learning techniques. 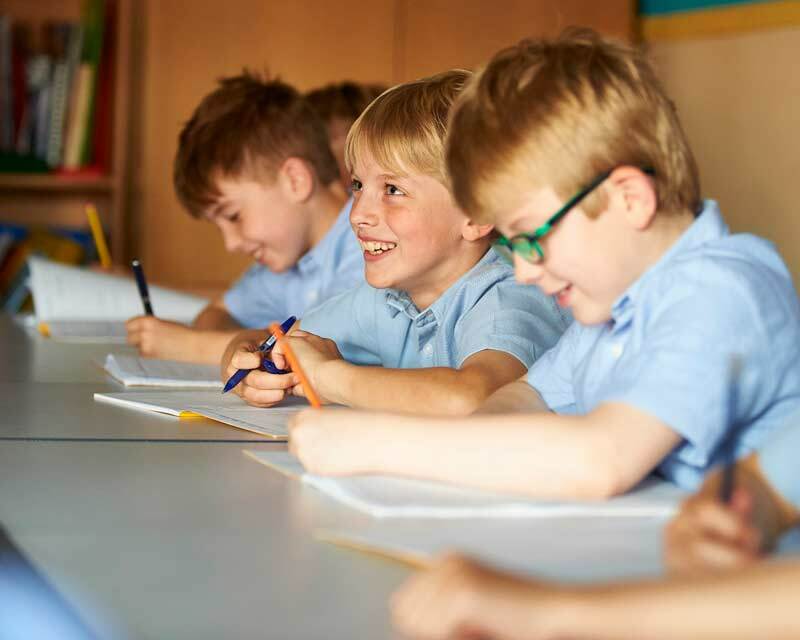 First class teaching from dedicated, motivated and well-qualified staff combined with small class sizes (9-15 pupils) enable us to aim high for each boy whilst allowing them to develop at the correct pace.